Phytotherapy has come to stay and people especially in Africa seek alternative solutions to medicine because they believe it's cheap. One major problem with the practice is that many are of the opinion that the medicine doesn't have a specific dosage to it and doubt if any of the herbs has been tested in the lab and studied to be sure it actually attacks the root cause of the disease or it only works on the symptom Read more to know about Herbalism. But something a little funny happened when the Ebola epidemic started in Nigeria where everyone wanted to find a vaccine against the virus. People seemed not to minded how silly the remedy could be, they went to the extent of taking their bath with salt. Not that salt bath (sea water or epsom salt) has no health benefit to the skin. We understand Ebola virus can be transmitted via body fluid but it's ridiculous to me that salt bath could be a possible vaccine for Ebola virus not disputing the fact that some solutions happens by serendipity. Something linked a highly respected political figure in the country to a solution in bitter kola. Bitter kola also called Garcnia Kola is found mostly in Nigeria and West Central Africa. It has been discovered to be a very effective antibiotics for curing lots of diseases. The tree and the nut has been used largely in traditional medicine. Chewing Bitter Kola relieves cough, bronchial and throat troubles. Several studies discovered bitter kola to be a remedy for dysentery, osteoarthritis, antidote against poisoning and considered an aphrodisiac. One beauty about traditional medicine is that it has limited side effect compared to pharmaceutic drugs which has a ton of side effect. But TCM practice collaborate with orthodox medicine. Study also shows that bitter kola contains anti-malaria extract and it is prescribe traditionally as a remedy for malaria even down to D.R Congo. In 1999, a group of researchers in Kinshasa, Congo, attested to why people should consider feeding more on bitter kola to ward off malaria. Under laboratory conditions, they found extracts from bark, stem and seed of bitter kola tree inhibit the growth of malaria parasite (Plasmodium falciparum) by at least 60% at a low concentration of 6 mg/ml. Bitter kola is also used in combating arthritis as mentioned earlier osteoarthritis. This is a common type of arthritis caused by joint injury, obesity and ageing. People sometimes get discouraged in African traditional medicine because they promote the fact that one product cures all ailment "gbogbonishe". Shocker there are scientific research that proves it actually cures a ample lot of ailment. Bitter kola plays a significant role in treating glacoma (an eye infection), HIV, male fertility, immune building, food poising etc. Do not be discourage by the idea of "gbogbonishe" bitter kola is a very effective traditional medicine. chewing it for the fun of it could go a long way to ward off sickness. 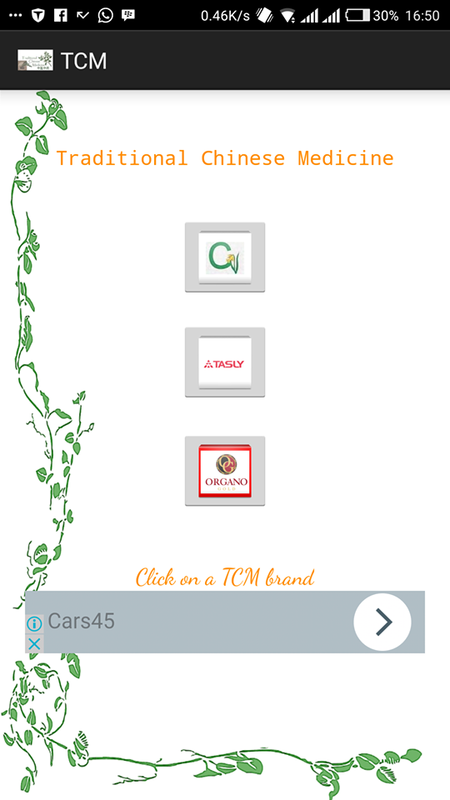 Download the TCM app to always keep in touch with our post. Product like detoxin sheet, milk calcium and propolis syrup comes in mind. 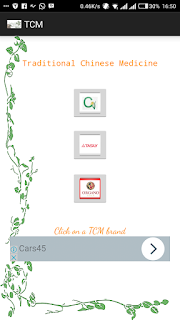 Use the app to contact a TCM expert if you have any question.